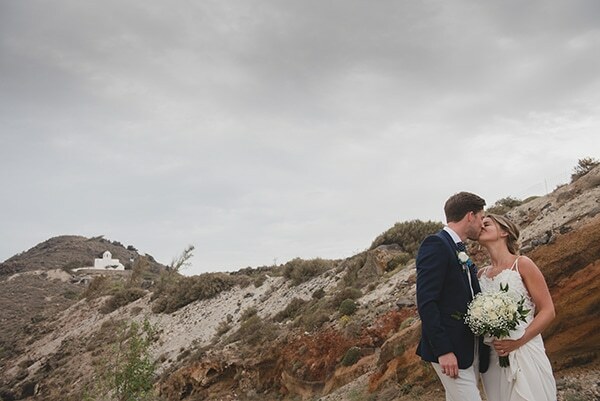 Despite the moody weather, this wedding is overloaded with positive energy! 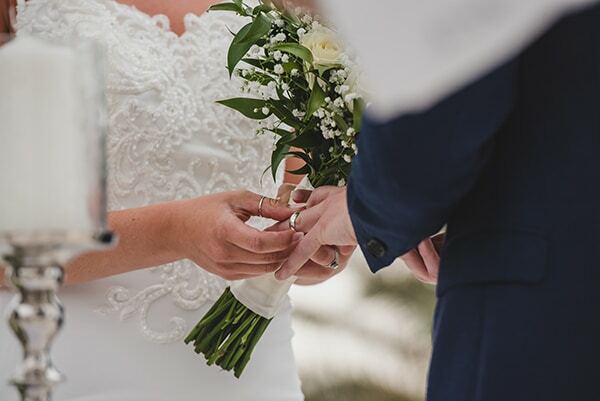 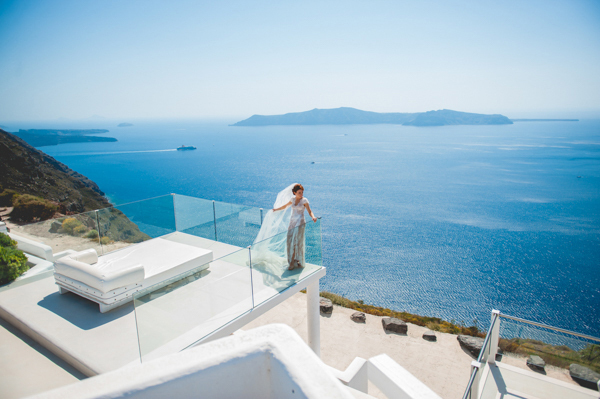 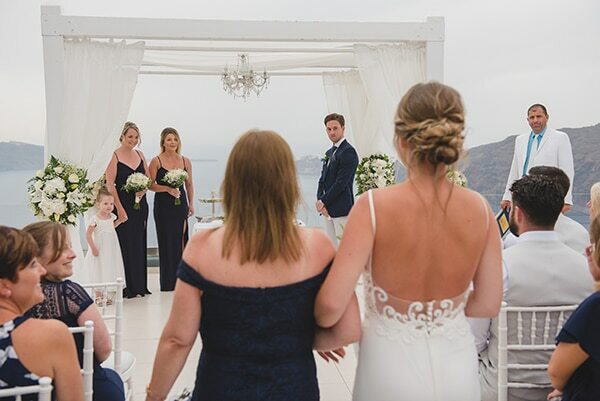 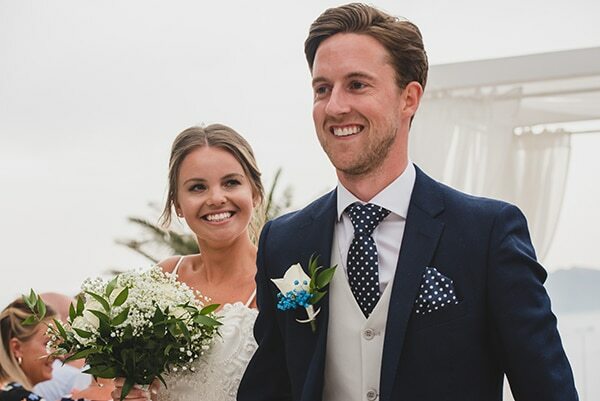 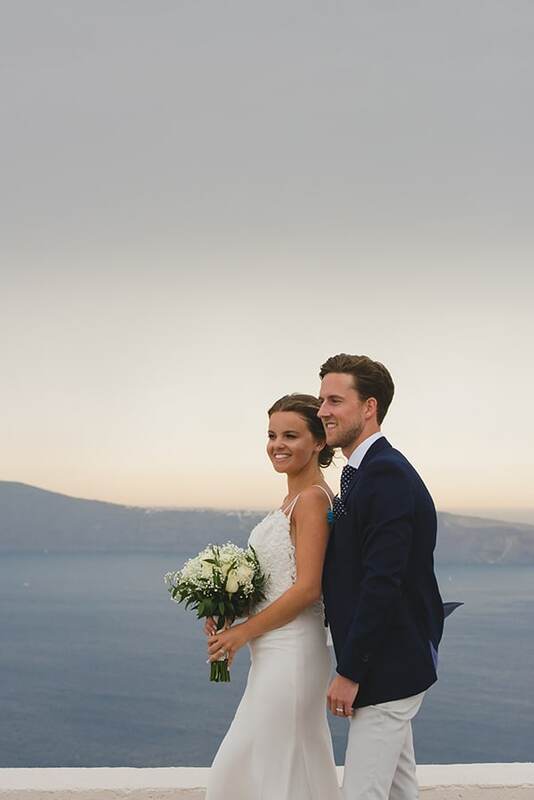 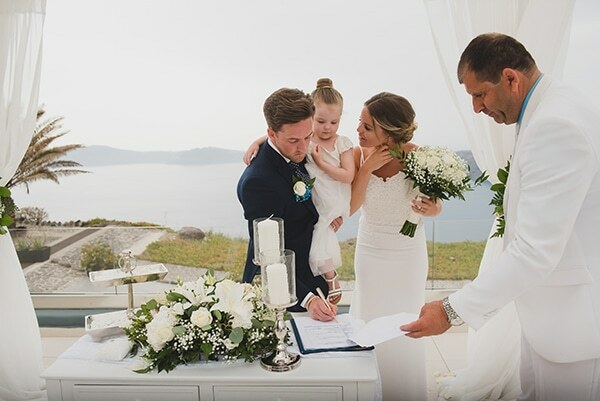 The cute couple got married in a beautiful venue in Santorini, overlooking the deep blue sea and the breathtaking view of the caldera. 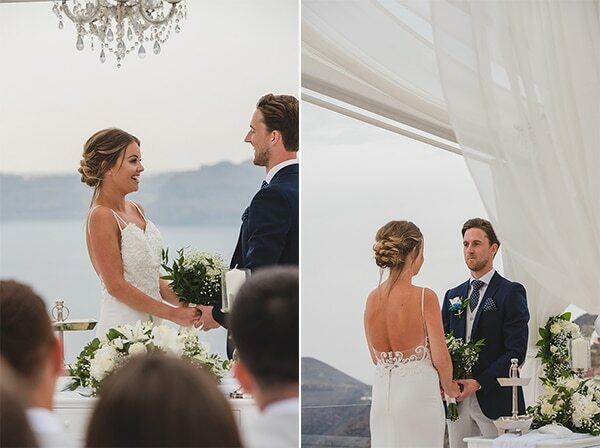 Their enthusiasm, happiness and calmness are something that you can distinguish through their photos. 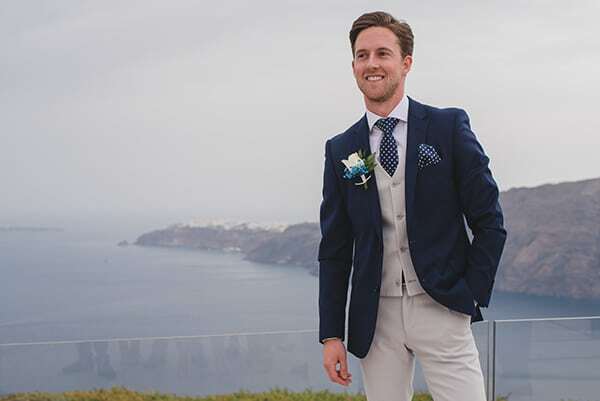 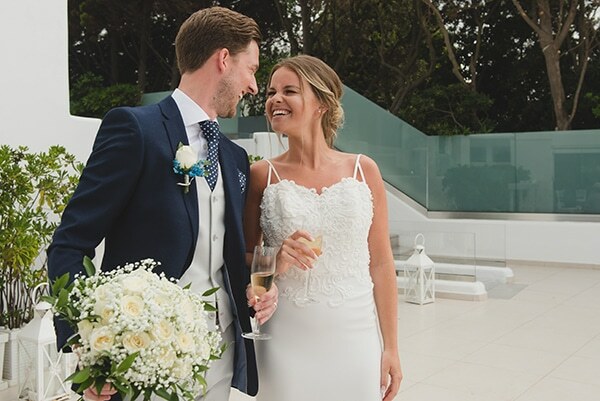 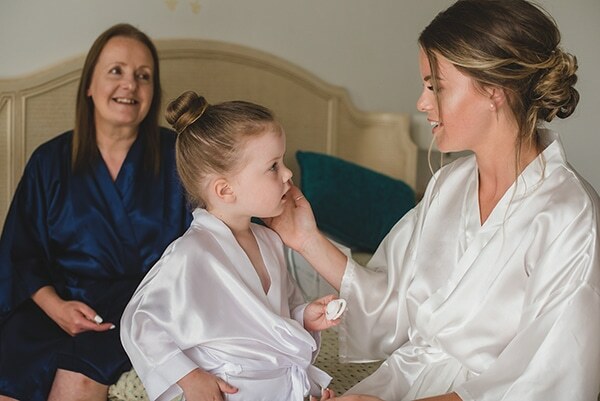 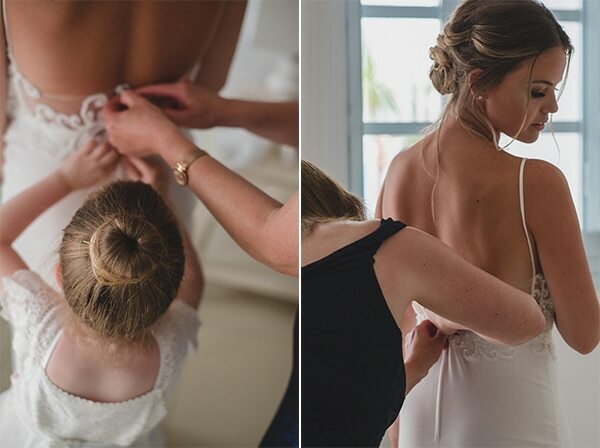 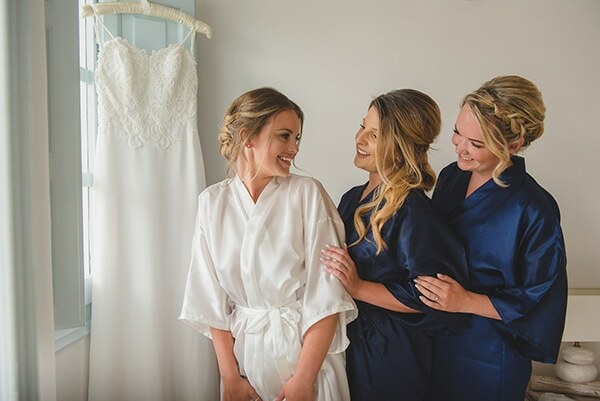 From the preparation to the wedding ceremony, each moment causes you an effortless smile. 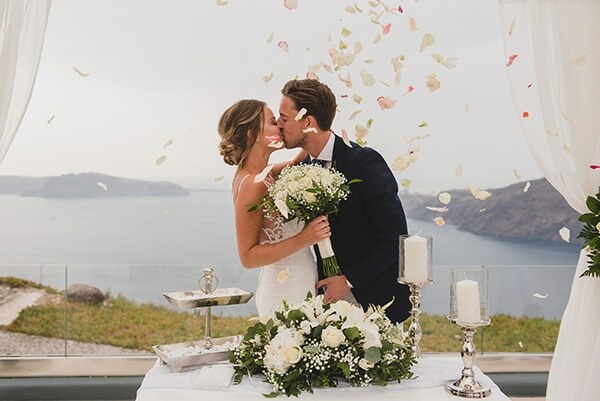 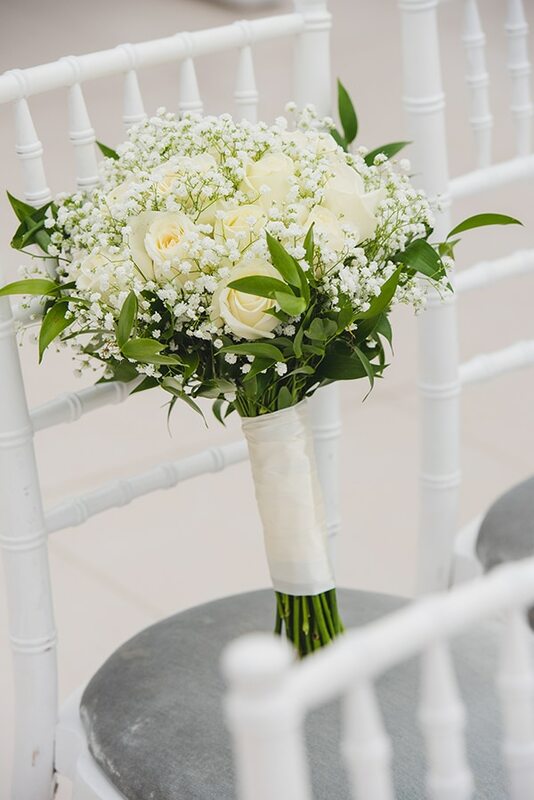 As for their decoration, they chose to add a touch of elegance with some white flower designs, silver details and a crystal, impressive chandelier. 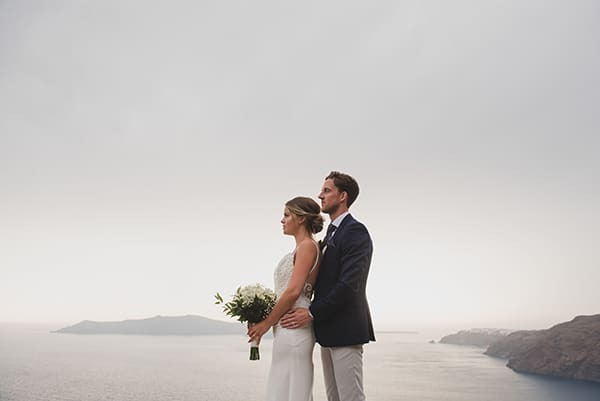 Feel completely transported to the place and enjoy every single moment through the following images captured by Ben Wyatt Photography!